How often have you purchased a gift card that didn’t come with any packaging? If you did do that, you probably had to make a second stop at a grocery store to find a card so you had something to present the card in. Why force your customers to make a second stop? More importantly, why make them even consider making a second stop, where they know they will have more gift card choices? Make your gift cards an easy choice for consumers by offering attractive packaging for gift presentation. 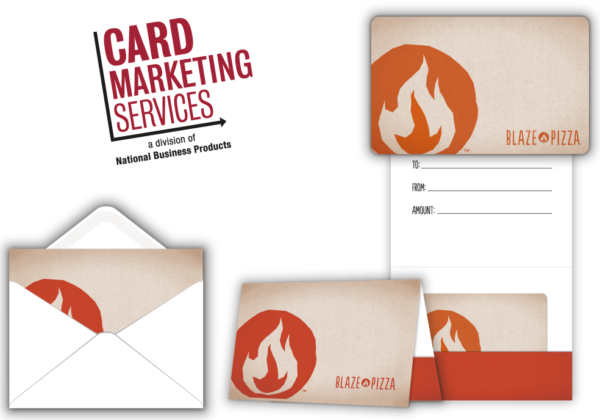 Card Marketing Services offers a variety of standard and custom card packaging to help you sell more cards.